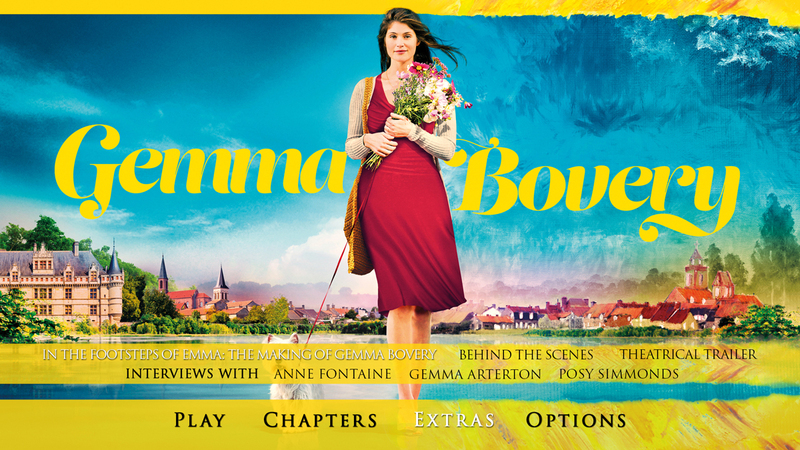 English rose Gemma Bovery (Gemma Arterton, Tamara Drewe) and her husband (Jason Flemyng, Lock, Stock and Two Smoking Barrels) have moved to a rustic cottage in Normandy in pursuit of the French dream. 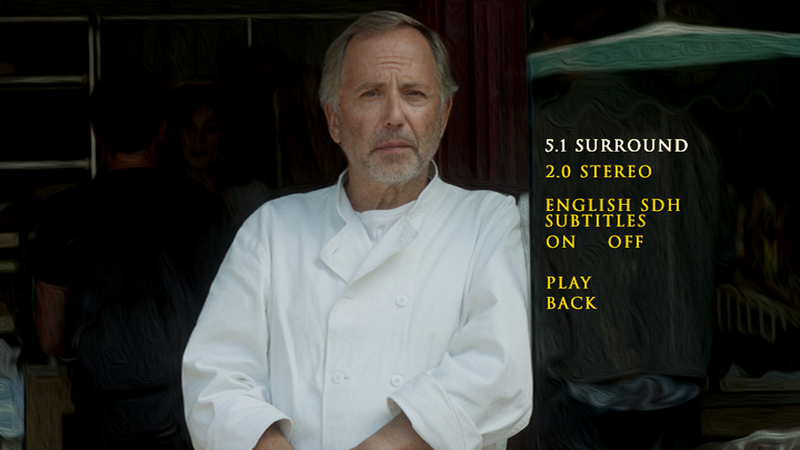 Their new neighbour, bored local baker Martin, is a romanticist and devotee of Flaubert. He becomes transfixed by his very own Madame Bovary, and takes a watchful interest in her life. When dashing young squire Hervé takes an interest in Gemma, Martin begins to fear that she will fall to the same fate as her literary namesake.